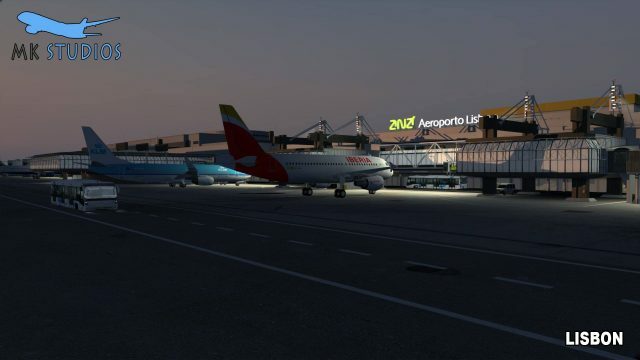 Lisbon airport by MK-Studios is now being prepared and tested for release. 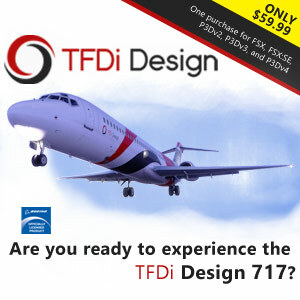 The designers team will check and tweak the last items during the next days. Their last screenshots set shows many aspects of their upcoming scenery, and the features list is also public now.